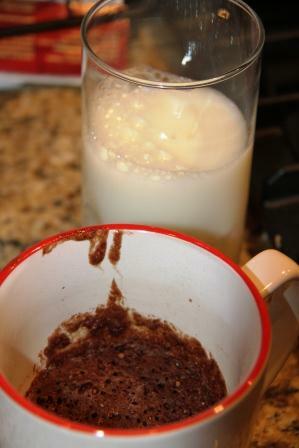 That’s right…a cake made in a mug. Crazy right?! That’s what I thought when I saw my pal Abby post the recipe on her blog: La Vida de Frida. I knew I had to try. 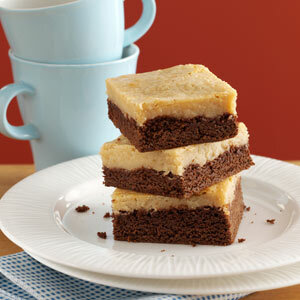 This is a PERFECT way to portion out a treat and not have the temptation to go back for seconds . 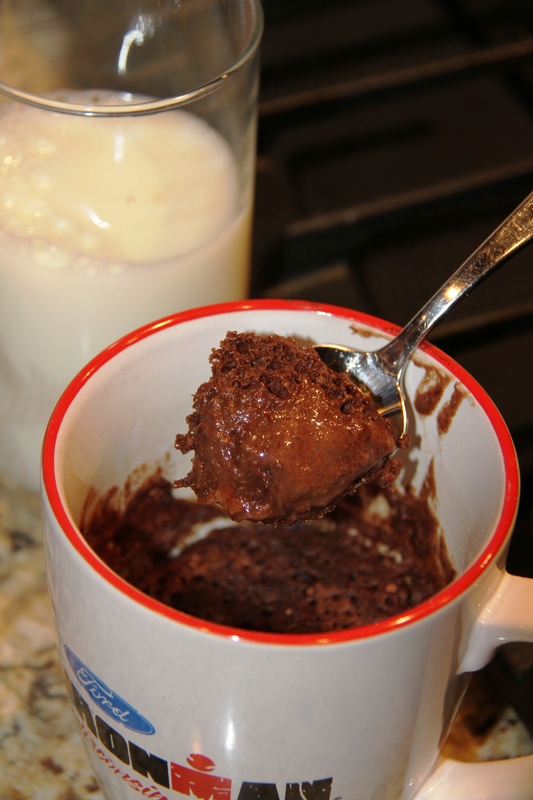 I was drawn to this recipe for chocolate cake in a mug because it had a fraction of the sugar (some recipes used as much as 1/4 cup for one serving!) and fat compared to other recipes. It also contains no eggs, so no worries about eating undercooked eggs! I have made a few changes to the original recipe to make it a bit more wholesome. Like any dessert, I want it to be as wholesome as I can make it, without sacrificing flavor. Stir in milk, oil, and vanilla extract until combined with the dry ingredients (make sure to scrape the bottom, as the dry ingredients like to “hang out” there). Enjoy plain, or with a dusting of powdered sugar, a scoop of vanilla ice cream, a dollop of whipped cream, or a cold glass of milk! Here’s a close up of the ooey-gooey goodness. In this convenience world we live in…anyone else have healhty-convenient recipes to share?